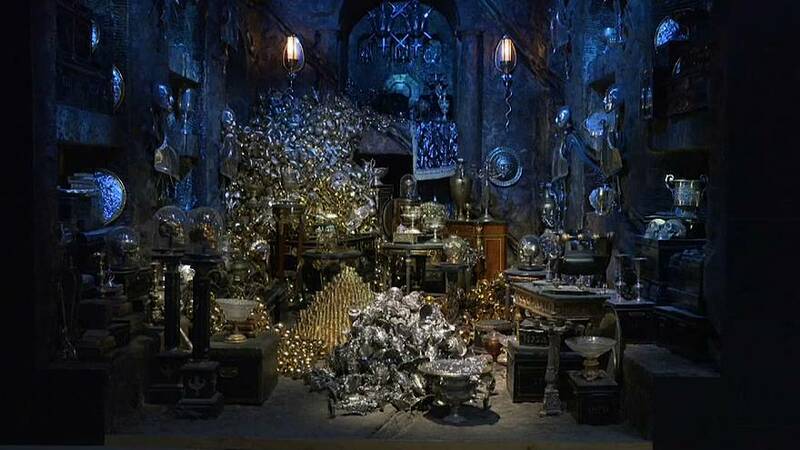 The Harry Potter studio tour has expanded into the world of banking with its new Gringotts set. At 1,532m², the Gringotts Wizarding Bank set is the biggest expansion to date of the Warner Bros. Studio Tour London – The Making of Harry Potter and features the bank's impressive marble pillars and crystal chandeliers in all their glory. Visitors can examine the prosthetics worn by the actors playing the bank's goblin staff, explore the Lestrange vault and see Helga Hufflepuff's Cup and the Sword of Gryffindor up close. The set will open to the public at the Leavesden site on April 6.